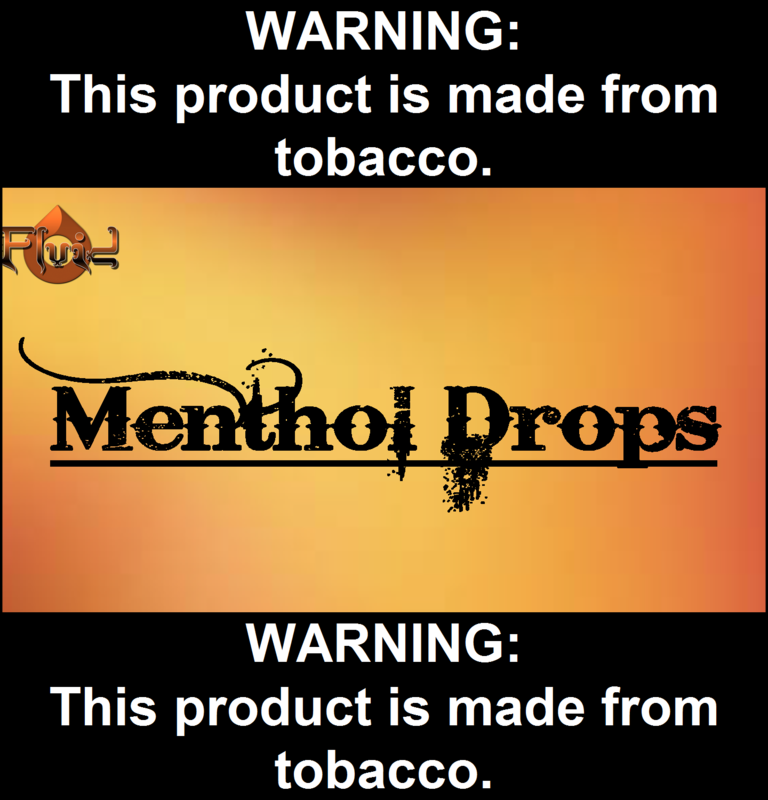 This is a menthol concentrate that can be used as an additive to other flavors. I LOVE these drops!! It has just enough menthol kick! !